Green home builder AV Homes is a well-established and respected home construction company based in Scottsdale, Arizona. The homebuilder is known for a long-standing heritage of excellent craftsmanship and innovative designs in its homes and home communities. AV Homes, a NASDAQ listed company, was established in 1970 with the aim of building new homes for high-end homebuyers. With a dedicated committed to innovative designs and outstanding craftsmanship, AV Homes have created 55+ highly prized communities and built over 7,500 award-winning homes located in some of the most attractive and flourishing neighborhoods across the nation. The homebuilder has a presence in Phoenix Metro, Arizona; Charlotte Metro and Raleigh-Durham Metro, North Carolina; Charlotte Metro, South Carolina; and, South, Central, and North Florida. During its more than four decades of existence, this builder has continually shown the capacity to withstand the test of time. It has navigated through both challenging prosperous economic environments while still making homebuyers satisfied. AV Homes dedication to making home-buyers top priority has paid off. That is right; the home construction company has been proud to be the recipient of several prestigious awards for home-building and designing excellence. These awards include Best Community award by the National Association of Home Builders. Their dedication to being the top Green Home Builder in the US is attracting buyers from the north, south, east, & west. 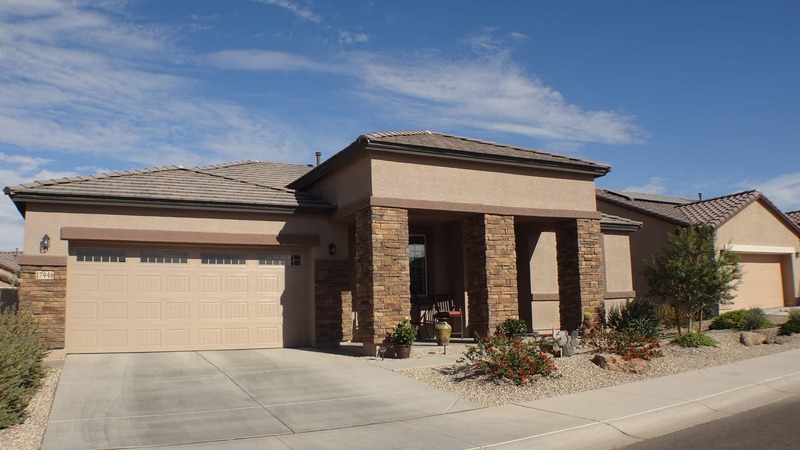 AV Homes was established in 1970 in Scottsdale, Arizona. Since inception, AV Homes has demonstrated the commitment to exceptional craftsmanship and innovative designs. This commitment has translated into over 7000 quality homes delivered to homebuyers and 55 plus prized communities developed in the best locations in Arizona, Florida, and the Carolinas. AV Homes acquired Royal Oak Homes in 2014, enabling the homebuilder to extend its home designs in the Florida neighborhoods. With more than 20 active adult living communities in and around Central Florida, AV Homes benefited handsomely from Royal Oak Homes’ acquisition. In 2015, AV Homes joined forces with Bonterra Builders expanding its presence in the Charlotte Metro area in North Carolina and Lancaster and York in South Carolina. The new outfit came with 30 active communities built by Bonterra Builders. Flash-forward to 2017 …. Savvy Homes just joined the AV Homes family, bringing with it a reputation for outstanding quality in Raleigh-Durham area in North Carolina. What Makes AV Homes Stand Out? AV Homes is actively pursuing ways to build energy efficient homes and be green. From constructing homes using the finest materials that will save energy for decades to incorporating state of the art Low E windows and Energy Star rated appliances, AV Homes is always thinking of greening initiatives. AV uses non-toxic insulation lagging materials which deter pests and reduces utility bills. It also incorporates radiant-barrier roof enclosures to controls temperature in the attics. High SEER rated HVAC units are standard in each and every AV home. AV is committed to being the valley’s preeminent Green Home Builder. AV is dotting the valley with it’s fabulous new builds. Check out this page that maps out the latest AV Home Community locations in AZ. This builder has created more than 55 communities that boast resort-like amenities and features like lap swimming pool, event lawns, BBQ pits, comprehensive gym, wellness & fitness centers, front-desk services, and clubhouses. Gated communities like CantaMia at Estrella and Encore at Eastmark in Phoenix Metro area will simply knock your socks off. Right from the planning stage to closing the deal, AV Home experts are ready to offer unwavering help to homebuyers. Design consultants collaborate with the customers so they can personalize their homes with fixtures, finishes, and floor plans that meet their needs and lifestyles. AV Homes design and builds traditional homes with a touch of ingenuity and commitment to quality and value. This way, the homebuilder can deliver great value to the customers. Best Community award by the National Association of Home Builders.